What wood to use for smoking salmon? What is the best wood for smoking pork? 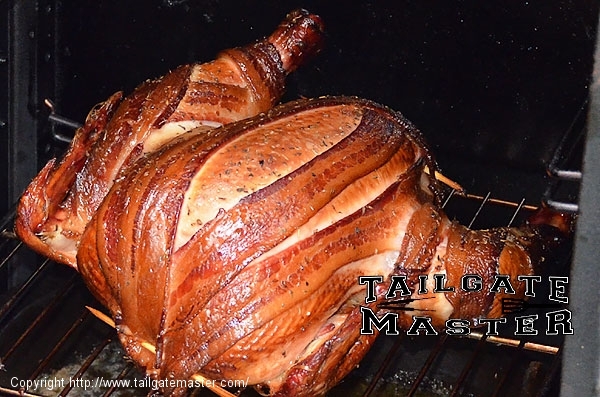 What is the best wood to use when smoking chicken? 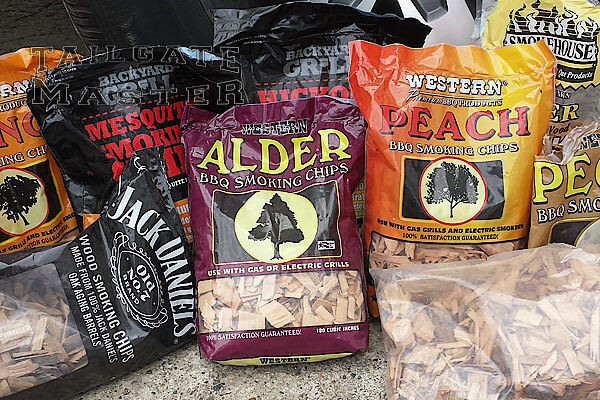 What wood do you use when you smoke beef? I get asked these questions fairly often. Well truth is, you can use whatever wood you want… but some woods work better, or I should say, “complement the meat better” than others. I usually use a combination of of woods. I also like to switch it up a bit and try new combinations from time to time. In fact, when it gets right down to it, there is really no wrong wood to use, as long as you like the taste … and of course don’t use anything that is potentially dangerous (see below:Woods Not To Use). I have to admit that some combos work much better than others, at least the people that enjoy eating my food think so… so I present to you the following as merely guidelines. Your taste buds are really the ultimate judge. 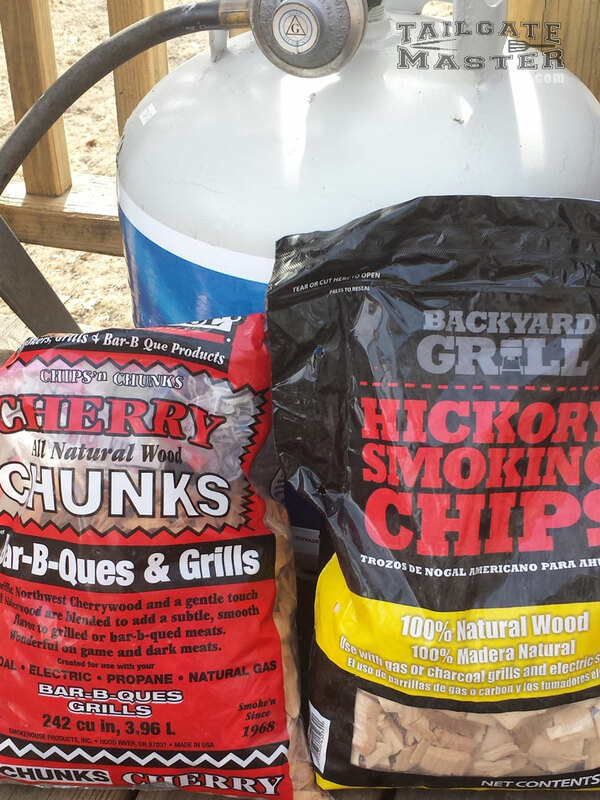 Before we get too far in, I want to remind you that you can buy wood for your smoker and/or grill primarily in three different forms: Chunks, Chips, or Pellets. If you have a smoker that utilizes pellets, you already know this, so I will concentrate on the other two forms. 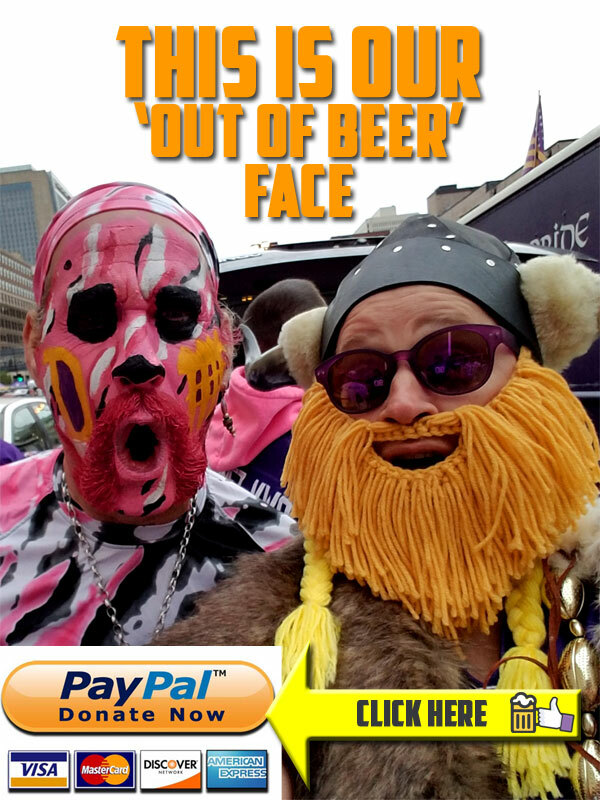 So… What is the deal? Why are there different sizes of woods for smoking? 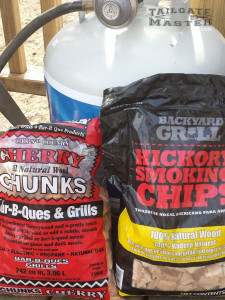 Long story short… chunks burn slower than chips. If you are smoking for a long time, you probably would not use chips. That’s really the major difference. Normally I will use chunks in the center of my wood pan and place a different flavor of wood chips around the edges. OH… and another thing, don’t bother soaking your wood in water before placing in your smoker. I have experimented over the years and have found that it really makes almost no difference in flavor or in how long your wood will “smoke”. The bagged wood you are buying from the store is already pretty much saturated with water, so soaking overnight… yeah… really doesn’t gain you anything. Just put that wood from the bag in the smoker and fire it up. Now… that being said, let me contradict myself about the whole never soak the wood thing. If you find that people say that your meal has TOO MUCH smoke flavor, a great trick is to soak your wood. I have even filled my wood tray with water (or beer) on occasion. 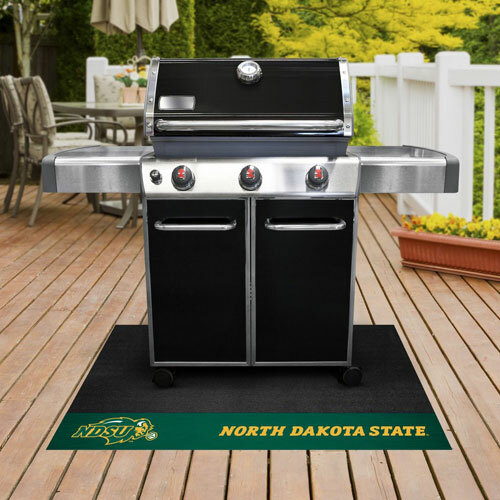 The result is that the water has to “burn off” before your wood starts to smoke… thus delaying the entire smoking process and delivering a much more subtle smoke flavor to your meat. Okay, enough with the small wood talk… let’s get to the list! We will start with the types of wood that are (fairly) readily available to purchase in most areas and I will try to throw in a few tips along the way. I HAVE WOOD! WHAT MEAT GOES BEST WITH IT? ALDER: This is a mild wood which is exceptional with game birds like grouse, ducks or pheasants. It is a favorite for fish as well. ALMOND: To be truthful, I haven’t used this a bunch, but it has a sweet aroma. It is similar to pecan and works well with most types of meats. APPLE: This is one of my favorites! Great with pork or as an accent for beef (try adding a little Mesquite wood with it for a nice blend). Most of the fruity woods are great for pork… and apple is no exception. 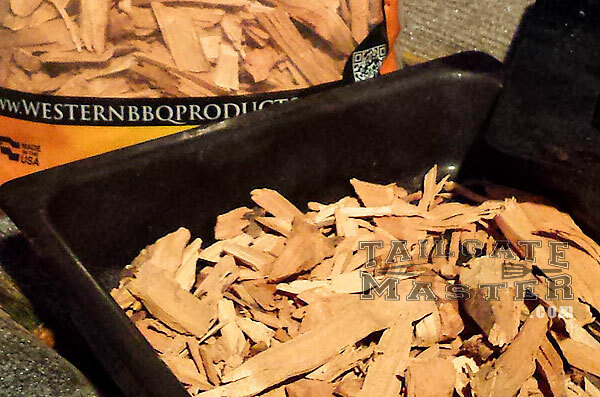 Apple wood is very mild with a subtle fruity flavor and slightly sweet. It is a good wood to use with poultry as well. APRICOT: This is somewhat similar to Hickory but a bit more mild and a little sweeter. Much like Hickory, it works with most types of meat. ASH: Very mild aroma and is pretty darn good with fish. Some use it with red meats as well. BEECH: Yeah… never used beech so i would love to hear your feedback on this. I am told that it is a seafood favorite. BIRCH: Not as easy to find as maple, but similar, yet subtle flavor. 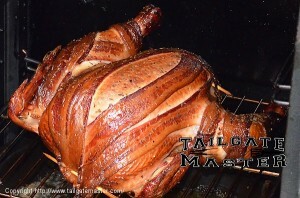 It really compliments poultry as well as game birds like duck, grouse or pheasant. Not too shabby when used with pork ribs… if you can find it, buy some! CEDAR: Cedar is rarely (if ever?) used as a “smoking” wood … but is very common as a platform when cooking fish. Place your fillet on your cedar plank and grill low and slow. I would personally never use cedar in my smoker’s wood bin. CHERRY: Now this here is a wood you should always have in your stockpile! It is a sweet addition for your pork! The wood is fruity and mild. It is also makes a great accent for beef and poultry. MESQUITE: Very strong and somewhat earthy flavor. 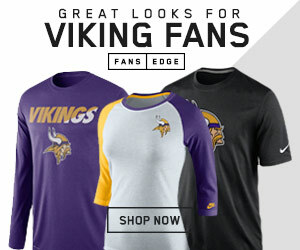 It is really a great complement to beef, fish, turkey, chicken, and other most game meats. HICKORY: Perhaps the most common wood for smoking and considered by some to be “the King” of smoking woods. Sweet to strong, heavy bacon flavor. Good with pork, ham and beef. LILAC: Not a common wood to find in stores but a very nice floral smoke that works well with fish and other seafood or lamb. MAPLE: I have not used regular maple a bunch but it is a very mild type of wood. Poultry and pork benefit from it’s mellow and slightly sweet flavor. OAK: If Hickory is the King, Oak might just be the Queen. 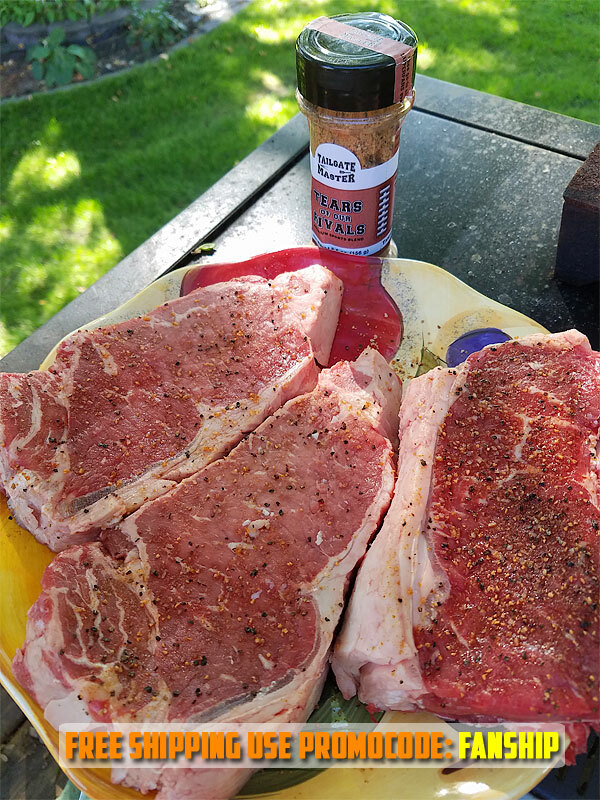 Oak presents a very heavy smoke flavor and is very good with red meat and wild game and is also quite popular with pork and fish. It is a favorite among pit-masters when cooking brisket. 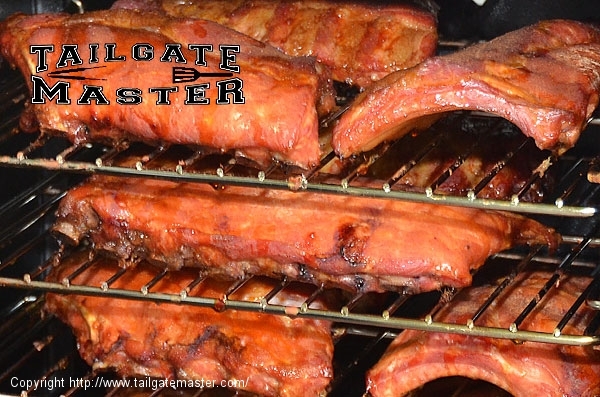 If you want to be a Tailgate Master… you should keep some oak on hand. OLIVE: Olive the other woods are very jealous…and used to laugh and call it names. No? 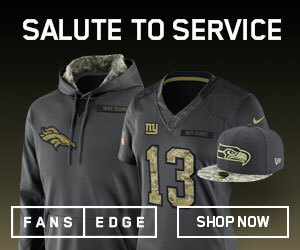 Well in truth, the smokey favor of Olive is pretty similar to mesquite, but distinctly lighter. It is simply a wonderful wood when paired with poultry. Try making a whole smoked chicken using Olive… you will be glad you did. ORANGE: I’ve never met a dead pig that didn’t love being paired with orange wood. It has a great and mild smoky flavor with just the right amount of citrus. Nothing wrong with using it with fish or as an added accent with duck or chicken either. PEACH: Another great wood for pork… also works pretty darn good on most other meats including chicken, turkey and fish. PEAR: Nice and subtle flavor of smoke very similar to apple. Woodsy and slightly sweet. It is paired best with pork, poultry and other game birds. I can see paradise by the smo-ker light. PECAN: OH MY GOODNESS! Pecan is great with pork and poultry. (some people swear it is great for cheese and who am I to argue?). I love the mild, subtle flavor and often pair it with a citrus wood to enhance a ham or pork ribs…. and don’t even get me started on pork chops. YUM! SUGAR MAPLE: Golly Gee Howdy! This is one great wood to use for pork. A little bit harder to find but it has a great sweet subtle flavor that compliments pork like no other wood does. Great for baby back ribs! WALNUT: Very Strong Smoke: I like this best when mixed with other lighter woods (like the citrus ones). Works well with red meats and big game like elk or moose or bear. WOODS NOT TO USE: Don’t use pine, or any type of “Evergreen” for that matter… Cyprus, fir and spruce have sap in them and are not so good for smoking. They do not enhance the flavor and may even make some people sick. Cedar and redwood are also bad. Don’t use scrap lumber, treated wood or anything that may have been painted. They can contain toxins. 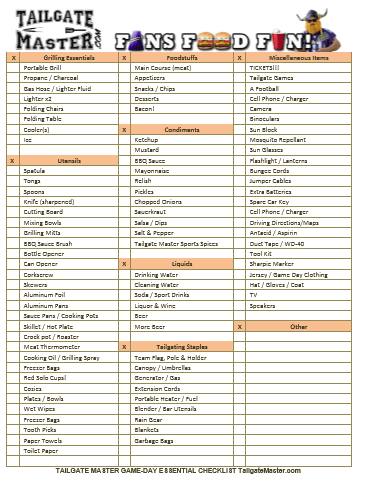 So… there was the list for wood for your smoker, lets start the list for meat. 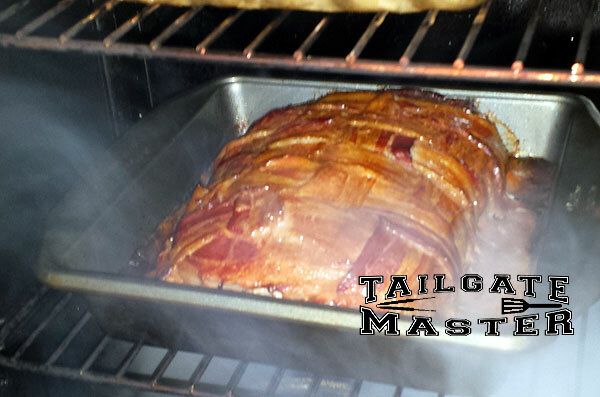 What is the best wood to use for smoking pork?